This bundle includes all six major keys Pads sets – Pads 1, Pads 2 (Atmospheric), Pads 3 (Cinematic), Pads 4 (Evolving), Pads 5 (Simple), Pads 6 (Shimmer). Purchased separately, these six Pads sets would cost $89.94, so bundle them and save ~$20.00. Pads are the foundation - the glue - that hold everything together. Play them under any music or worship element that you'd like. They'll bring a warmth, depth and fullness that is hard to describe, but you'll know it when you hear it. Just pick the key that you are playing in and let the pad play underneath. Listen to the demos below to hear exactly how they sound. Available in all 12 keys and not progression specific - no click track necessary. All 12 files included. Pads 2 work in the same way the original Pads do - just play them whenever you want texture, ambience, and warmth. 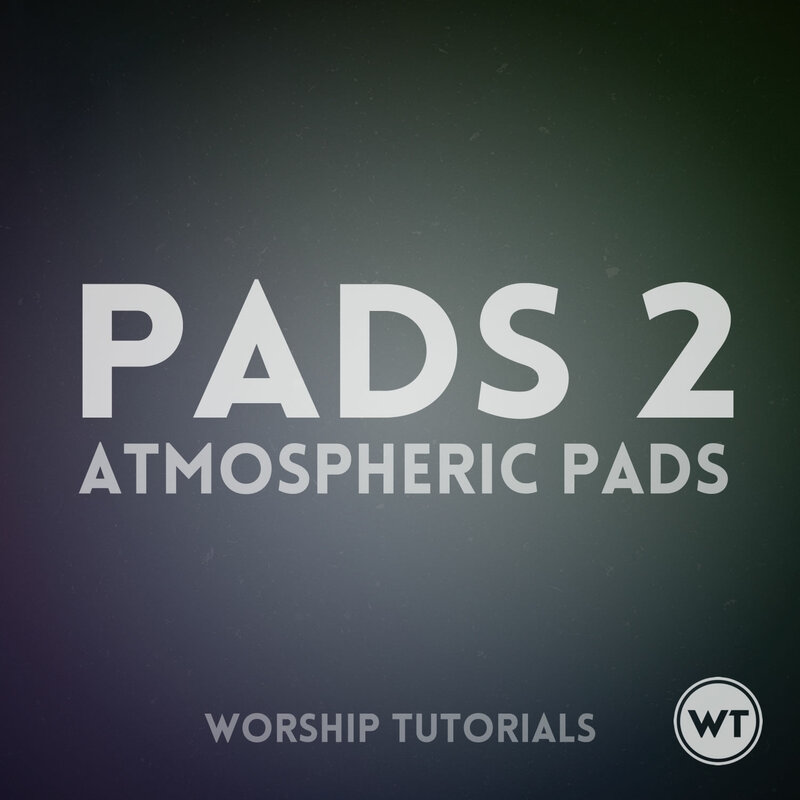 These Pads sound significantly different, though - we've titled them 'Atmospheric Pads'. When you hear the sound samples below you'll understand why. They're full of texture and dimension. Available in all 12 major keys and not progression specific - no click track necessary. All 12 files included, plus 3 additional files - F (low), Gb (low), and G (low). These files are in the same key of the other F, Gb, and G files, but are in a lower register. You have the ability to choose which sound best fits your application. 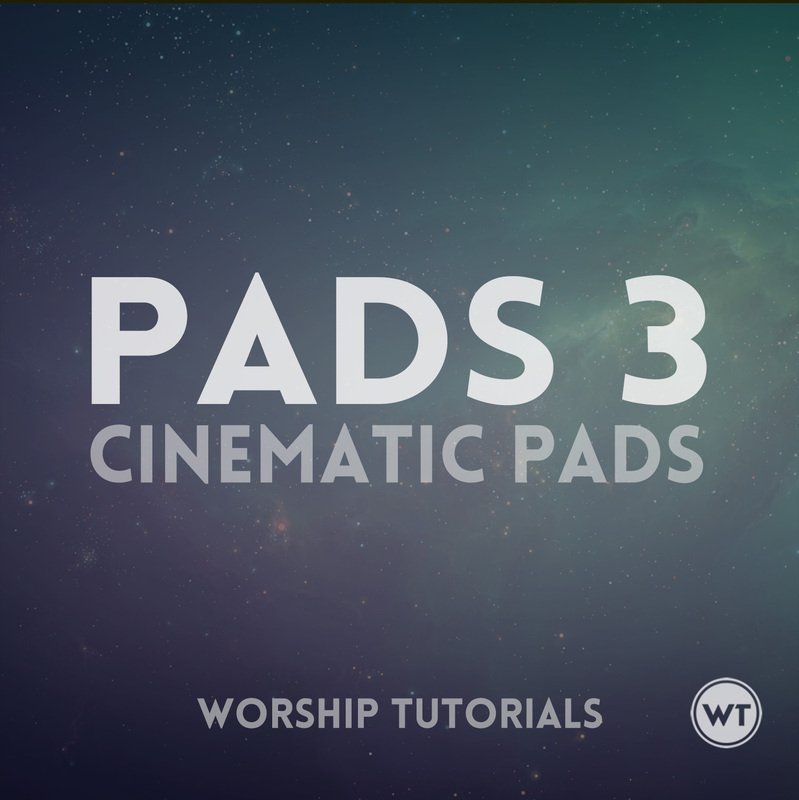 Pads 3 work in the same way the original Pads do - just play them whenever you want texture, ambience, and warmth. We wanted Pads 3 to feel very moving and evoke emotion, much like an effective movie score. We've titled them 'Cinematic Pads', and when you hear them, we think you'll agree with us - they sound like everything with love about a great movie score. 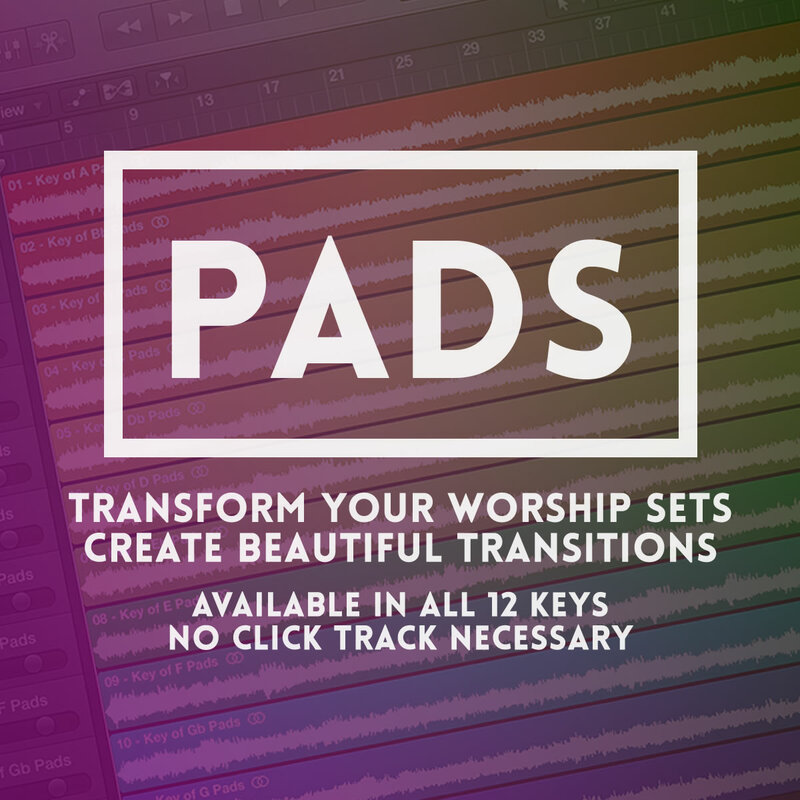 Pads 4 work in the same way the original Pads do - just play them whenever you want texture, ambience, and warmth. 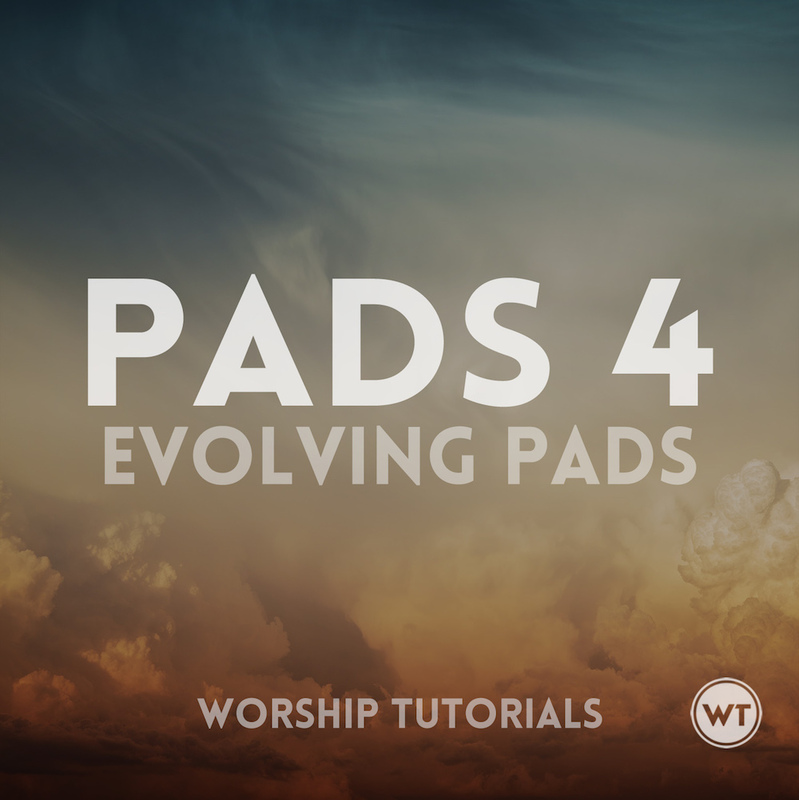 We've titled them 'Evolving Pads', because they have a bit more movement to them. They won't get in the way or distract from what is happening on top of them, but they will create an amazing moving sound bed underneath. We think these are the best Pads we've made yet when used in context with a band or other instruments. 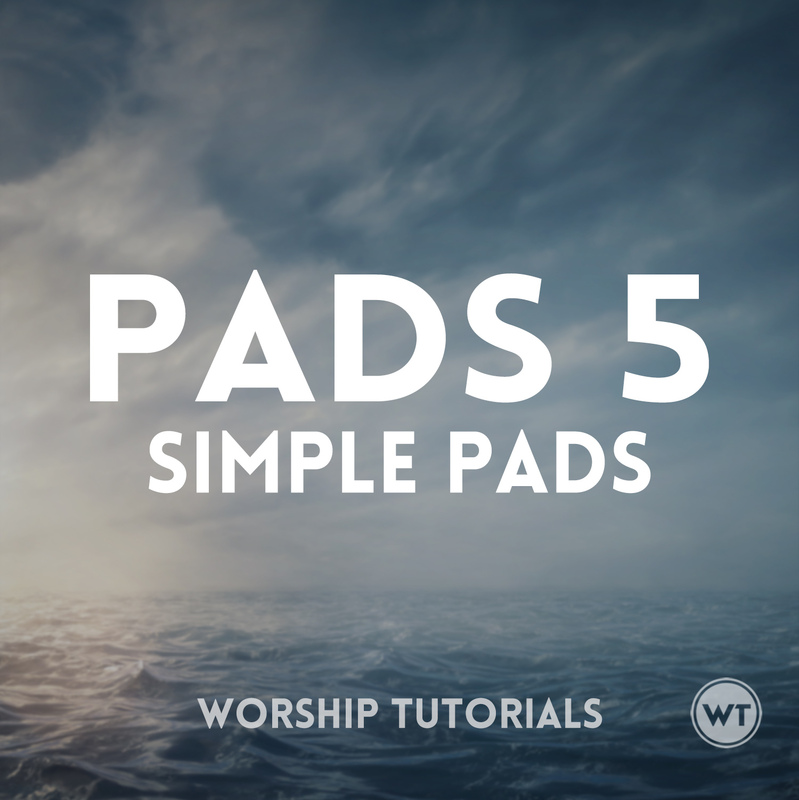 Pads 5 - Simple Pads work in the same way the original Pads do - just play them whenever you want texture, ambience, and warmth. We've titled them 'Simple Pads', because they are simpler, both in their movement and make-up, and in the EQ spectrum that they occupy. Shimmer is an iconic sound used all over modern worship music. Now you can have it in your sets with the click of a button. 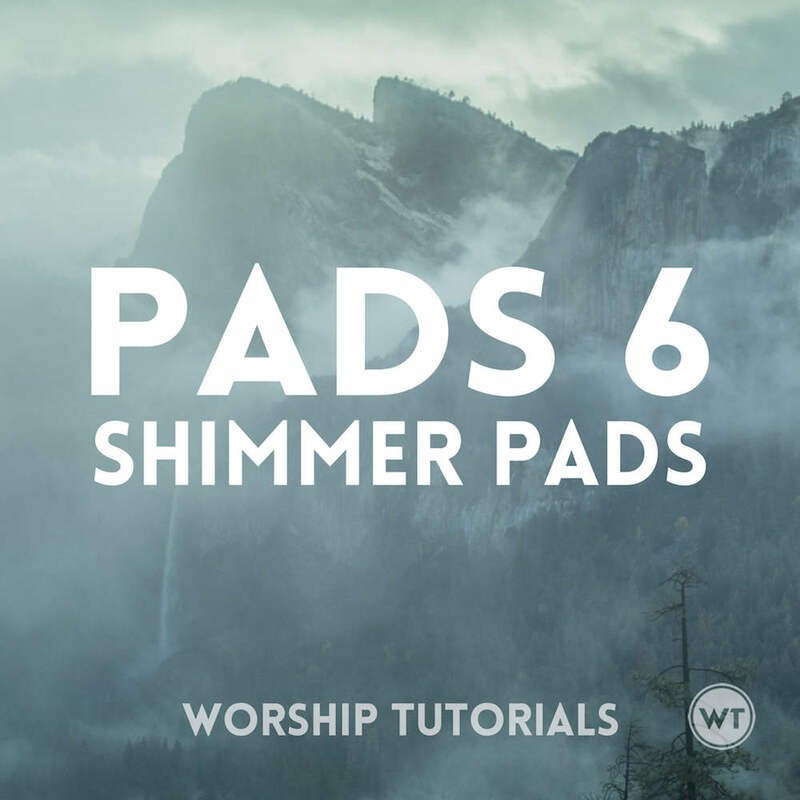 Pads 6 work in the same way the original Pads do - just play them whenever you want texture, ambience, and warmth. 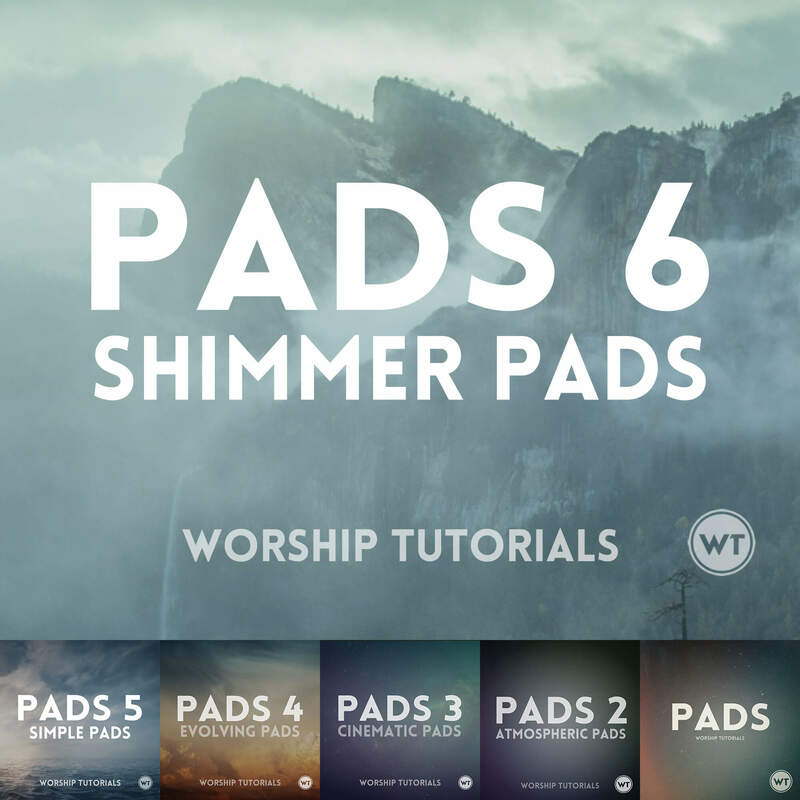 Te celebrate the release of Pads 6 (Shimmer Pads), we’re offering a discounted bundle that includes every set of Pads (major keys) at a considerable discount. Individual Pads sets can be purchased here.